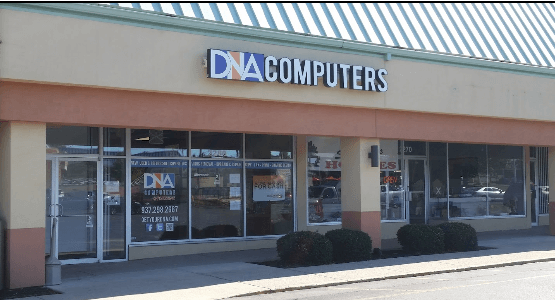 New Inventory at DNA Computers! Come check out the new inventory at DNA Computers! We have in stock, Android TV boxes, Android tablets, wireless keyboards and mice, wireless routers, and even 4K monitors! DNA Computers, your friendly neighborhood computer store.